With a long fasting season of Paryushan / Shravan coming to an end, are you looking for a place to go for a scrumptious dinner? How about some Pizzas? 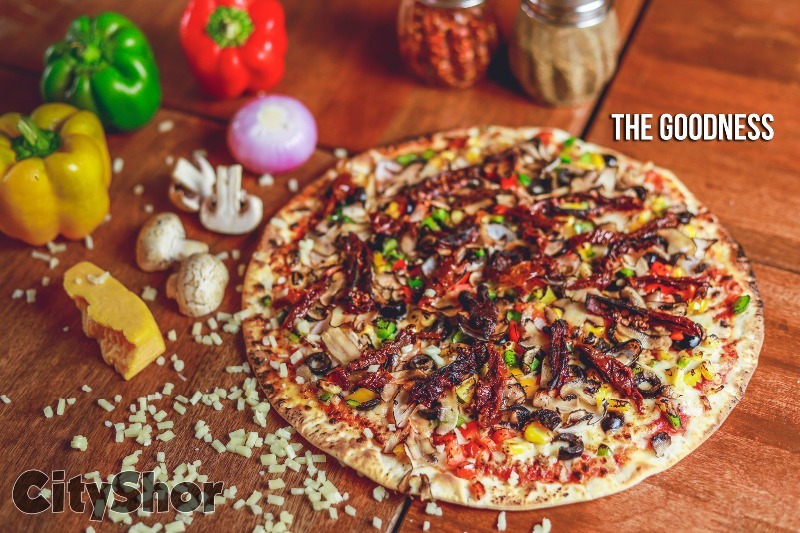 OR, How about blow-torched Pizzas at the top-rated Pizza Joint in city? 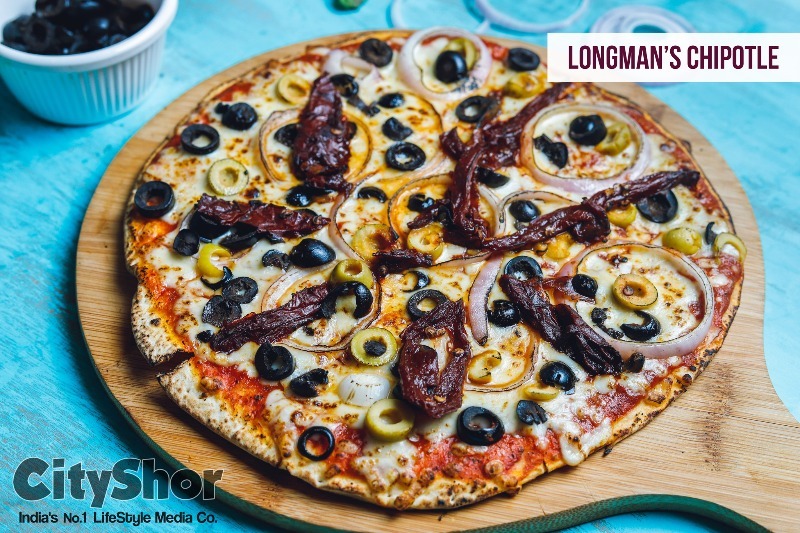 Go for Longman’s Pizza! If this is not a reason enough, they also have delicious Jain options in the entire menu! 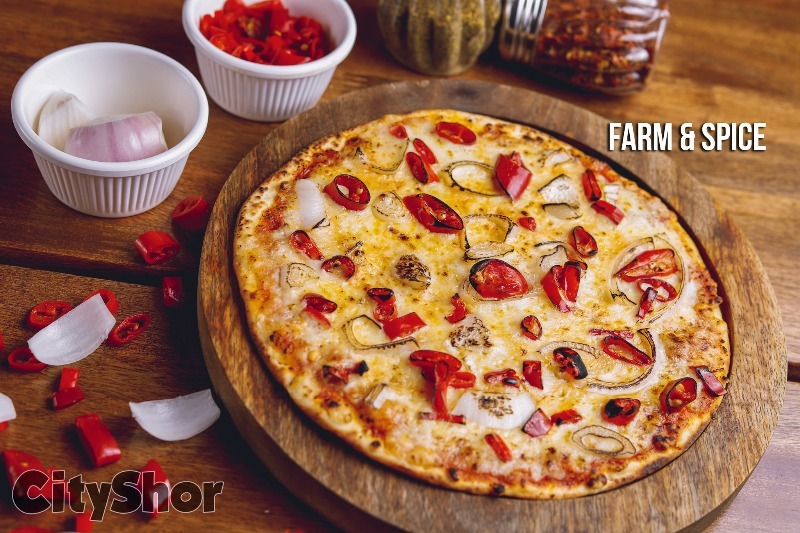 Four Cheese Pizza – Cheese Lovers, this one pizza is your dream come true. 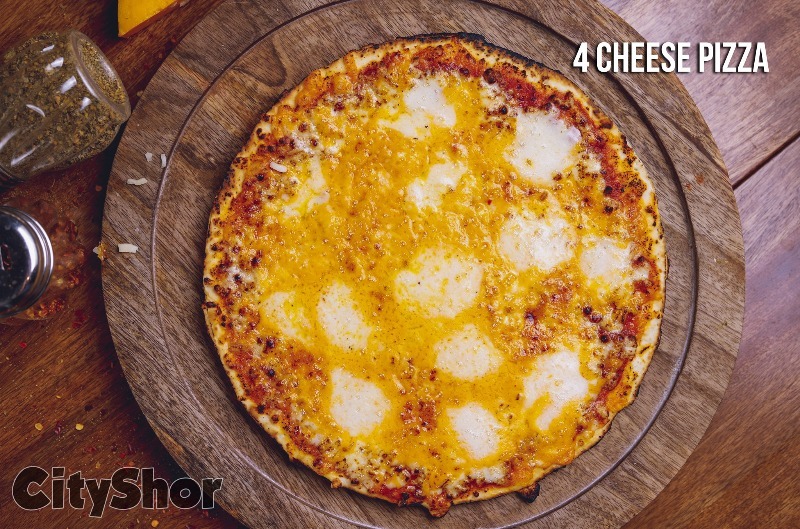 Loaded with Cheddar, Boccochini, Mozzarella & domestic cheese, go ahead and experience true love! 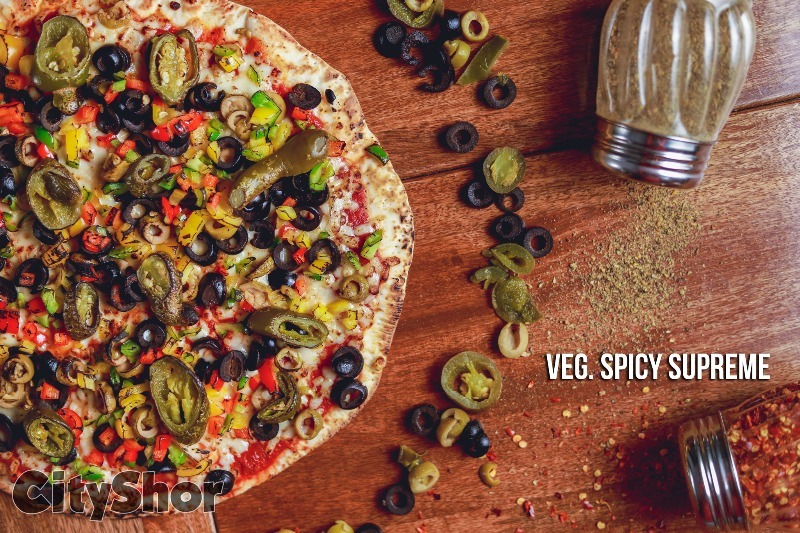 Three Pepper: With Yellow, Red, & Green Bell Peppers with the goodness of Sweet corn, Onions & paprika the Pizza is all set to take you on a much needed high this weekend. 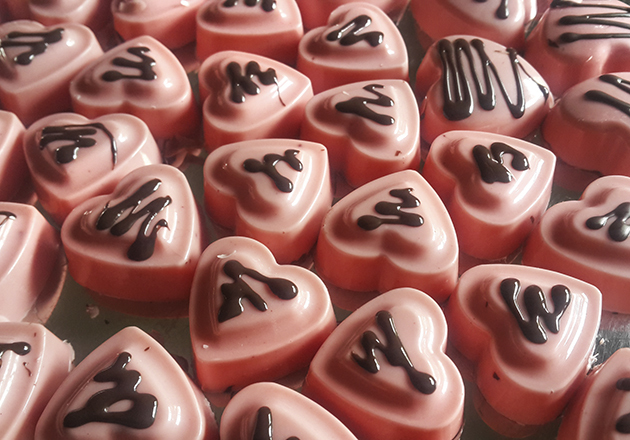 The magic is when these team of toppings are blowtorched revealing the flavours layers by layers! 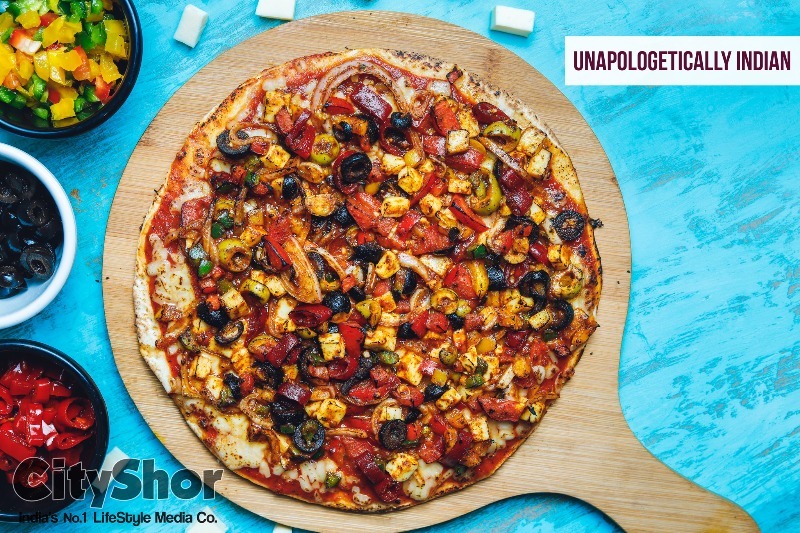 Straight from Italy – One of the most authentic pizza that stands true to its name! Trust us when we say this. Altough the taste is blend but then it makes it up for the authenticity! 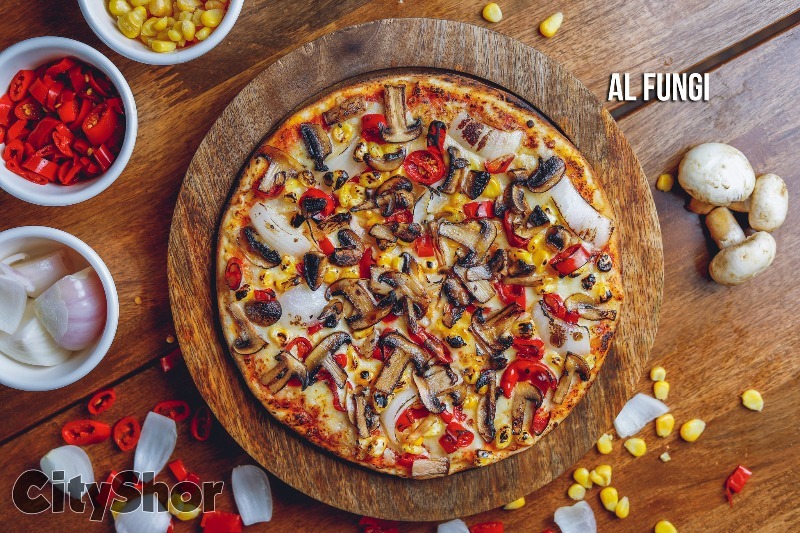 Al Fungi – Craving Mushrooms? 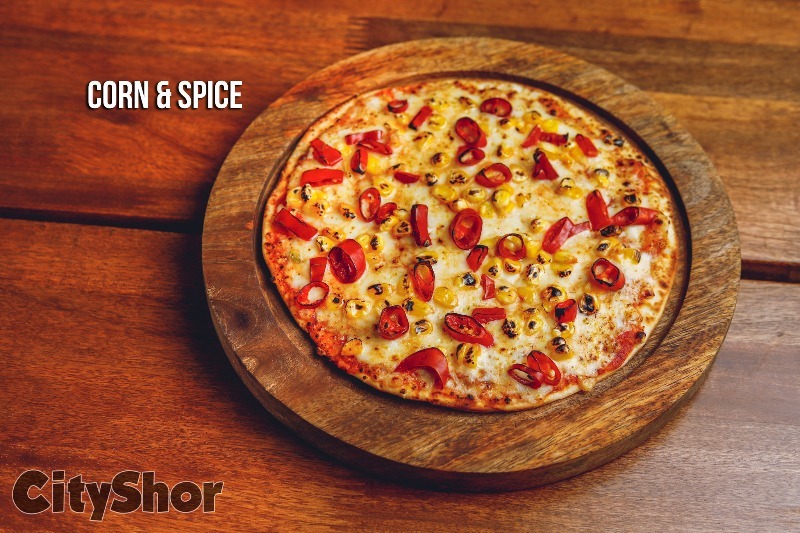 Well then foodies, you cannot afford to miss this one pizza. 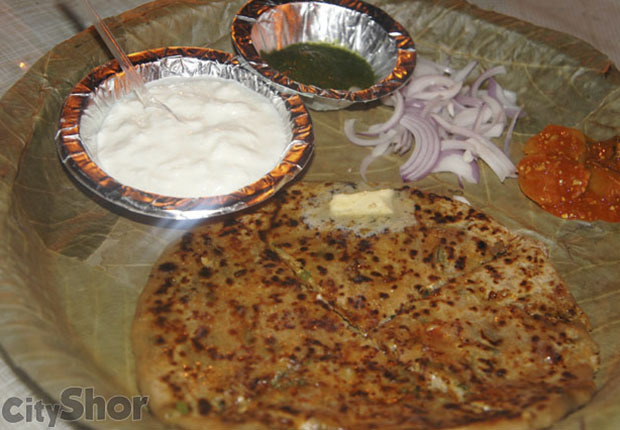 Bhakri like base, with blowtorched pizza, Al Fungi is thin crisp and crisp, with melted cheese on the top! Margarita - The all time favourite but the best that we had in a long long time. 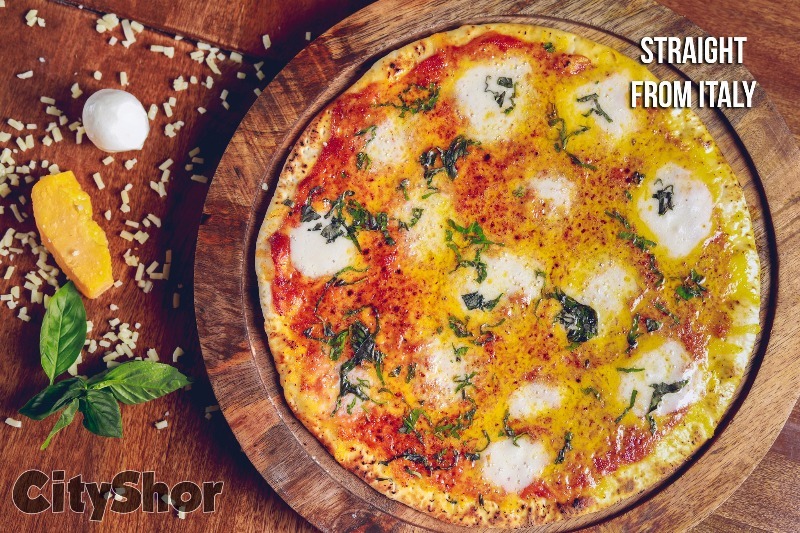 We bet, you would find a better Margarita Pizza in the entire city!